Starbreeze has filed for reconstruction with the Stockholm District Court. This decision has been made with the acknowledgement of Overkill’s the Walking Dead’s poor sales. After the poor commercial sales of Overkill’s The Walking Dead, Starbreeze slashed the price tag of the first-person zombie shooter from $60 down to $30 in an effort to push sales. Starbreeze reported lower than expected sales in November but the sales figures must have been worse than expected. “With the latest statistics from Overkill’s The Walking Dead (including effects from latest marketing efforts) affecting the forecasted sales, it has reduced the short term forecasted revenue resulting in an expected shortfall of cash in January 2019,” Starbreeze said. 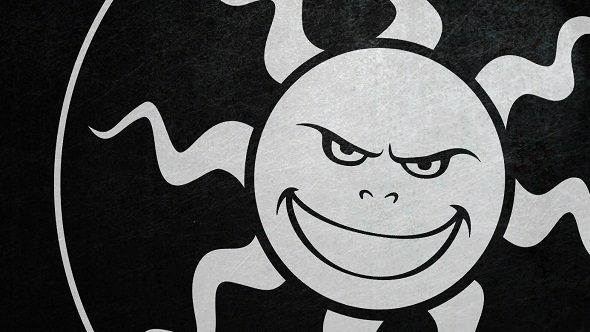 The Starbreeze press release says the board of directors have reviewed the companies situation and has created a program to cut costs and focus on its “core business”. Starbreeze end the statement with the news that Bo Andersson will leave his position as CEO and Andersson and Kristofer Arwin have resigned from the Starbreeze Board of Directors.